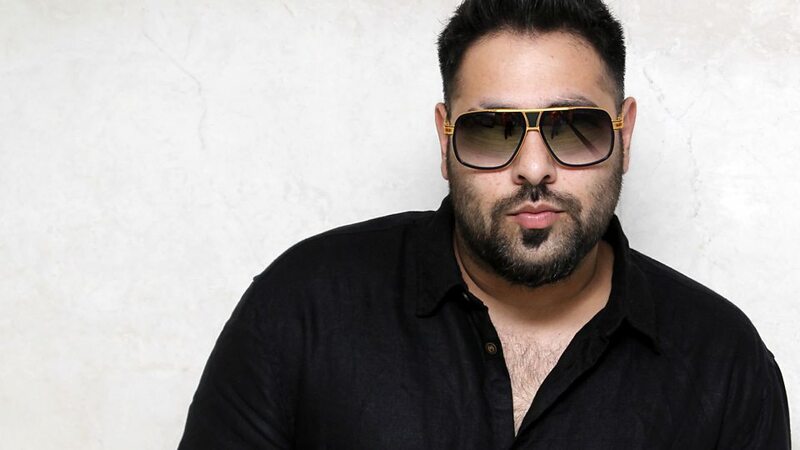 Badshah confessed his love for the audio engineering technology called ‘Auto Tune‘, he gave this statement last week in an interview with Asian News International. “Time has changed and artists release more songs in a short span of time and that’s where the auto-tune steps-in. One doesn’t have to record a song multiple times to make it better. Additionally, auto-tune helps untrained singers and rappers like us. I personally feel there is nothing wrong in using this technology and it is there for a reason“. All we can say is that the Kala Chashma Rapper just made an honest confession. Sources say that Badshah will soon be releasing his solo album in September and he is currently involved in independent music as well as Bollywood music. He even expressed his desire to voice Shahrukh Khan, Akshay Kumar and John Abraham.